The Chris Paul Clippers/Rockets trade is currently the most shocking move so far in this NBA offseason. Many didn’t see it coming but maybe Paul did. 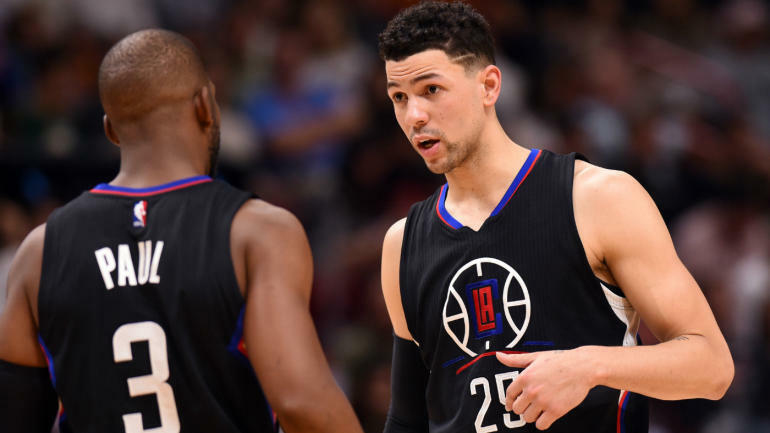 According to NY Daily News, the All-Star guard had issues with the head coach, Doc Rivers, and his son Austin Rivers who played on the Clippers as well. Paul was upset how Austin got the better treatment compared to the rest of the team. Supposedly, Austin didn’t really try to fit in with the team at all. When Paul asked to trade for Carmelo Anthony, it was quickly rejected by the Clippers which caused even more turmoil.